How many of you experience holiday stress or anxiety. I know I do. It’s hard to explain when this should be the “happiest time of the year.” Many feel anxious because they lost a loved during the year, and this is the first holiday season without that person. Others feel the financial strain of buying gifts or a pressure to be “festive” when their feelings are less so. Some may be taking stock of their year or their lives and wondering ‘what’s next?” Many people are simply over-scheduled with holiday events and family obligations and not taking time to relax, exercise or eat a healthy diet, often pushed aside when faced with holiday treats. You think, “So many temptations; so little time to enjoy them! Indulge now; pay for it later!” But…..there are consequences. and there are ways to stay on track. 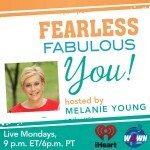 On Fearless Fabulous You! December 22 we will discuss managing holiday stress and anxiety with two experts. Psychologist Sherianna Boyle is host of the television show “Thriving from Anxiety” and author of the book The Four Gifts of Anxiety- Embrace the Power of Your Anxiety and Transform Your Life. Her mission is to transform the way we think and feel about anxiety which can negatively impact your health. In her new book, which is featured in the November/December issue of Psychology Today, Sherianna helps readers work through their anxiety to discover four gifts: resiliency, hope, empathy and purpose. Instead of feeling weak, stressed out, held back or ashamed, she teaches her clients to embrace their apprehension instead of battling uneasy thoughts each day. 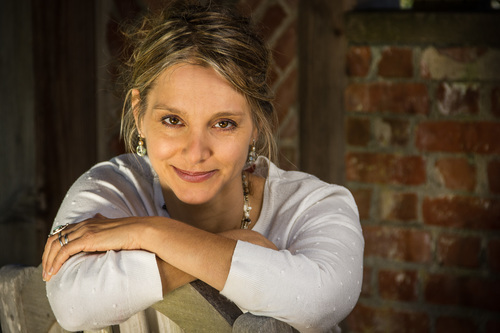 Sherianna has worked as a school psychologist, adjunct professor of psychology, yoga and meditation teacher and has a private stress-therapy practice. In addition to “Thriving from Anxiety,” Sherianna is author of Powered by Me® for Educators Pre-K to 12 and The Everything® Parent’s Guide to Overcoming Childhood Anxiety. One of my “go to” sites for health and wellness is Everyday Health. a leading provider of digital health and wellness solutions. The content is current, balanced and informative and covers just about everything you want to know about managing your daily health and wellness needs and staying informed on news and trends, diet and exercise and every aspect of living a better life. 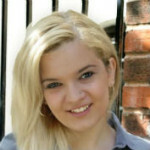 Jordan Davidson is an award-winning health journalist and editor at Everyday Health where she manages and writes content for hundreds of articles. She is a also co founder of the not-for-profit Endo Warriors, a support organization for women fighting endometriosis, the leading cause of pelvic pain and infertility in women. Endometriosis is a painful, chronic disease that affects at least 6.3 million women and girls in the U.S., 1 million in Canada, and millions more worldwide. Knowing than many of us overindulge with sugary and fatty foods and excess alcohol during the holidays, we’ll discuss ways to manage your digestive health and get it back on track. We’ll also talk with Jordan about her own approach to managing her health. and cover some other current topics in EverydayHealth. Fearless Fabulous You! 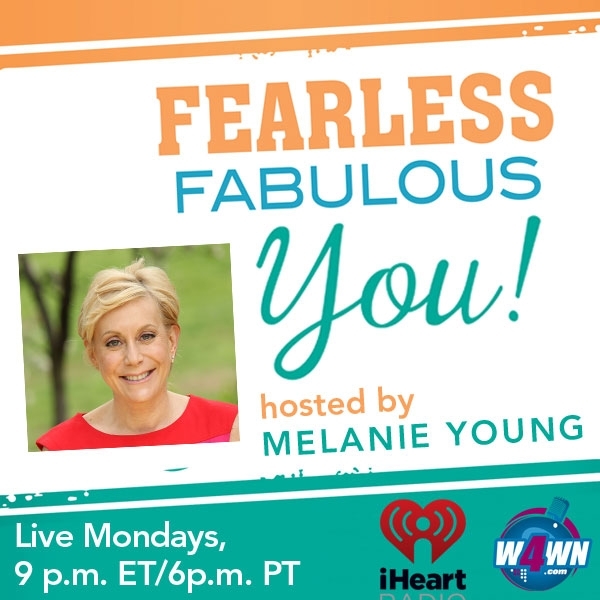 hosted by Melanie Young brings you inspiring women and experts on health, wellness and nutrition, Join Melanie live Mondays 9pm ET/6pm PT onhttp://www.W4WN.com. . Podcasts are available on demand at iHeartRadio under Shows and Personalities. Follow Melanie on Twitter (@mightymelanie) and Facebook (Fearless Fabulous Melanie).